Here is your opportunity to own a fantastic piece of land in downtown Beaumont. 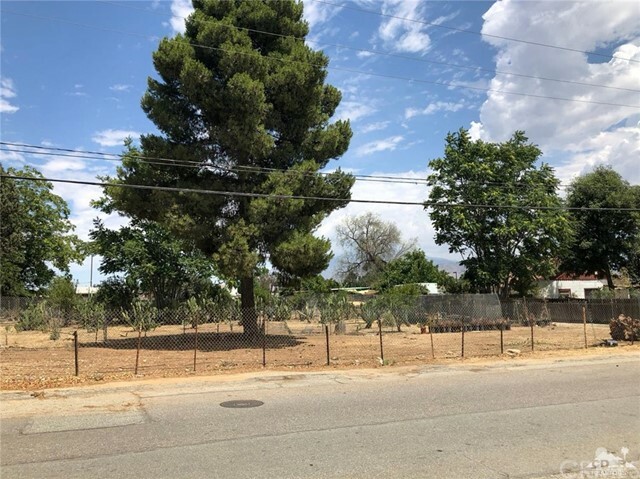 Ideally located off Highland Springs, just north of the freeway, this parcel is located near the San Gorgonio Memorial Hospital and is surrounded by multi-family properties. With a R-3 zoning, there are several possibilities for future development. This property is to be sold in conjunction with APN# 419-150-020 (MLS# 218020592) which is the neighboring property consisting of an additional (approx.) 13,504 square feet of land...which, per county records, makes the total land area over 27,000 square feet. Don't miss out on this unique opportunity.